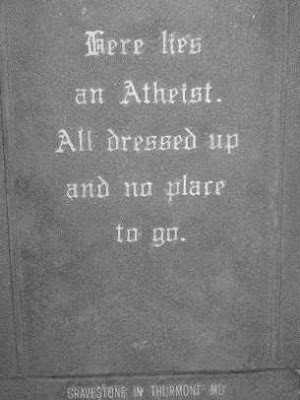 The question of our own personal epitaph is sometimes asked. 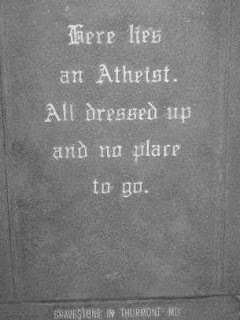 I do wonder what my children would put on my gravestone if they had that option. Maybe these epitaphs will help them? To the world he loved. Laughter to all the world. 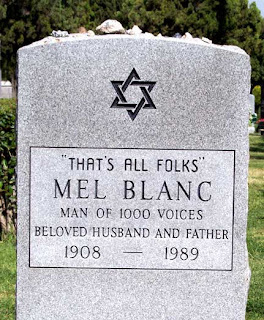 Check out other epitaphs here and let me know if you see a favorite one in the list. "The shell is here, but the nut is gone." Hi Bob! Just catching up on your blog. 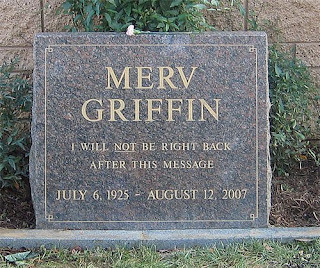 These were good, we need humor these days.